of Canada’s College of Fellows. 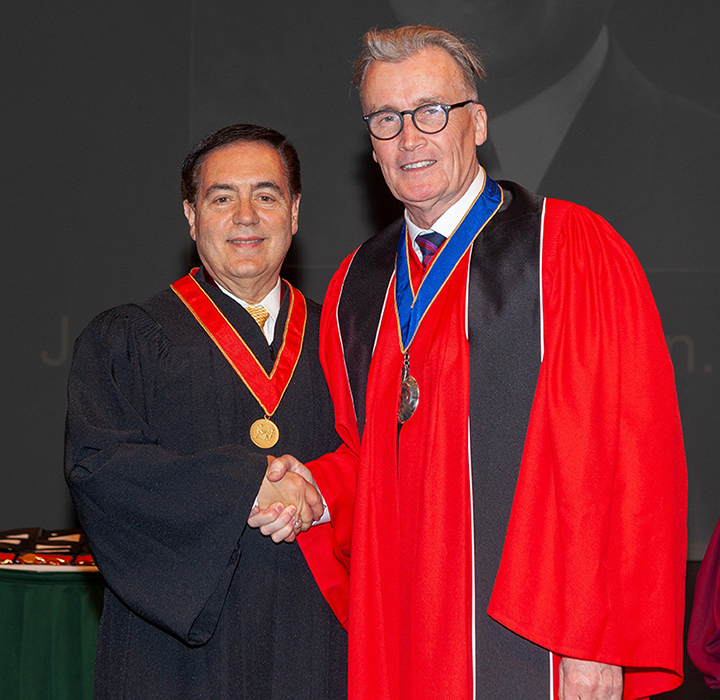 Mineola, NY John Sorrenti, FAIA, president of JRS Architect, P.C., has received the Honorary Fellow designation from the Royal Architectural Institute of Canada (RAIC). The 111-year-old RAIC is Canada’s leading professional organization for promoting excellence in the built environment. RAIC’s members include licensed, practicing architects; academics; intern architects; and retired architects. The organization, like the Washington, D.C.-based American Institute of Architects (AIA), holds its members to the highest professional, ethical and creative standards. Sorrenti’s RAIC Honorary Fellow designation is the latest tribute in a 40-year record of outstanding achievement and service. Sorrenti was named an AIA Fellow in 1996. This is the AIA’s highest honor, which it reserves for members’ exceptional work and consistent contributions to architecture and society. 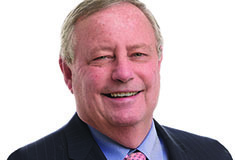 Sorrenti has since served on several AIA College of Fellows committees, including serving as chancellor of the College of Fellows Executive Committee in 2016. Before serving as chancellor, Sorrenti served on the Executive Committee of the College of Fellows as vice chancellor (for one year) and bursar (for two years). In these positions he formed a good working relationship with members of the RAIC, helping to promote the profession and seeking ways to leverage each other’s organization and member experiences. This work and collaboration led to Sorrenti’s RAIC Honorary Fellow designation. Sorrenti founded JRS Architect, P.C. in 1986 with a staff of six. The firm now employs more than 20 people, including seven architects. Over the years Sorrenti has earned a reputation for his breadth of knowledge, his desire both to learn and to share his learning, and the generosity with which he gives his time both to his team at JRS and to the architecture profession. Sorrenti has served as president of the Long Island and New York State chapters of AIA. In 1989, at the AIA’s behest, Sorrenti helped to create the guidelines for the national Americans with Disabilities Act (ADA), and in 1993 he helped write the New York City ADA code. As a result, JRS has successfully completed more than 3,000 ADA audits. Sorrenti also helped write the national exam for architects’ licensure, working with the National Council of Architectural Registration Boards. Sorrenti is an extended board member on the New York State Education Board of Architecture, having served on the board for 10 years, which included a term as chair. Though he has developed a strong professional team in JRS’ offices in both Mineola and Princeton, N.J., Sorrenti is known to have a guiding hand in much of the firm’s activity, from negotiations to projects’ punch lists. In fact, the involvement of JRS’ senior team is one of the firm’s hallmarks and one way it maintains its small-firm feel despite its growth.